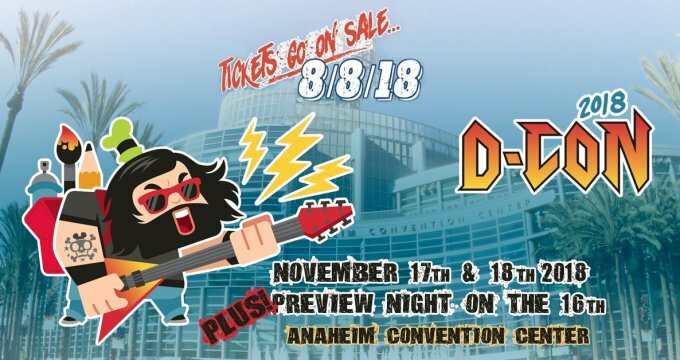 Myplasticheart brings the heat to DesignerCon 2018! 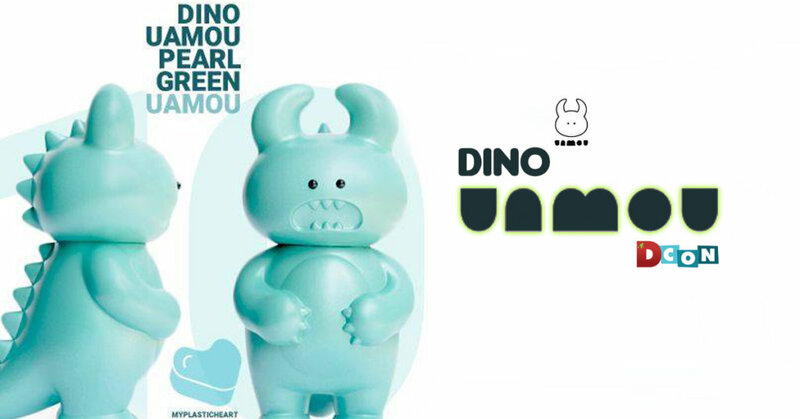 Teaming up with Uamou to bring you all the EXCLUSIVE Pearl Green Dino Uamou. We said it back in June HERE, just when you thought you’ve seen all kinds of UAMOU’s Ayako Takagi the artist behind UAMOU unveiled the ever so cute “DINO UAMOU”, it’s true we squealed like a girl when we saw DINO UAMOU and went on the hunt straight away. Over the years we’ve seen many variants and collected a fair few UAMOU’s but this DINO UAMOU is totally up our street. Rawr!!! Pearl green Dino Uamous will be invading DCon this year so be ready! 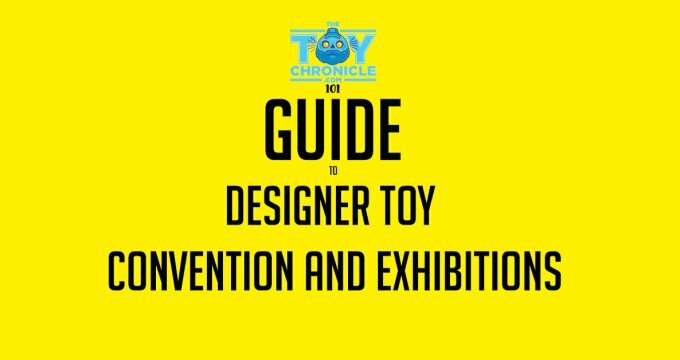 Available at the myplasticheart booth #107 at Designer Con! Hit up http://uamou.com for more UAMOU.